Some destinies are exceptional; some stories cannot be made up. Some ideas are just waiting to be thought - those of the women and men behind the emblem. Some scenarios are written thanks to a wonderful inspiration, with the promise of many future episodes. Maison Berger Paris is one of these wonderful stories. Form its Lampe Berger to its entire Maison, the brand has been writing a timeless novel since the end of the 19th century. In 1898, a man, who at the time was a pharmacy dispenser, created a little object to purify the air in hospital rooms. A unique concept was born: purify air and destroy unwanted odours, rather than just hide them. A unique technique was thus invented: the catalytic burner. 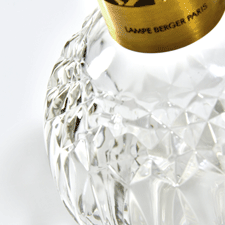 An unexpected object was designed: the Lampe Berger. The public was quickly excited about the idea, and the universe of the arts became passionate about the object. This was at the dawn of the 20th century, the Art Nouveau period, the meeting between the beautiful and the useful, the emergence of designer objects in everyday life. Carried along by the approval of a generation of artists and the enthusiasm of master perfumers, Maurice Berger thus began collaborations with well-known artists and craftspeople. He wrote the first chapter of his story and laid the first stone of his Maison. 120 years ago, Maurice Berger designed an object to purify the atmosphere; since then, artists have drawn and invented their contemporary interpretations of the lamp. 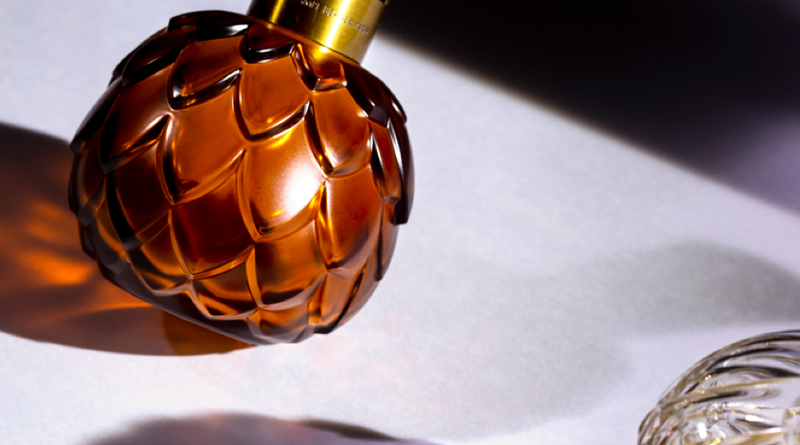 The Lampe Berger was an object of desire, the first in a long series of olfactory creations. The story continues with vigour today. The lines of the bottles are continually reinvented, under the impetus of current designers; the fragrance range is multiplied to express the scents of the moment. - The bouquets are designer and ultra-contemporary. - The fragrance diffuser traces its route right to your car. 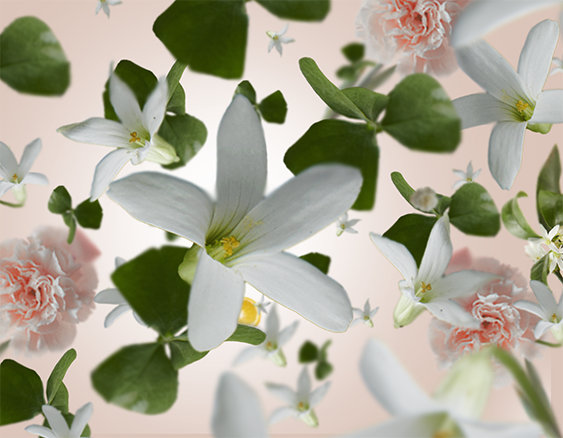 For 120 years, the Lampe Berger has reigned supreme in the diffusion of home fragrances. 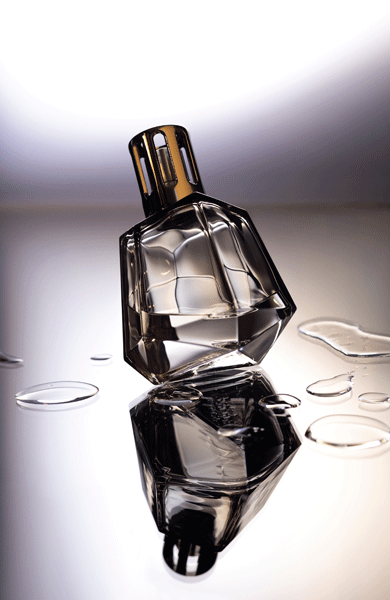 But more than an iconic item, it represents a Maison, and all the fragrances that inhabit it. 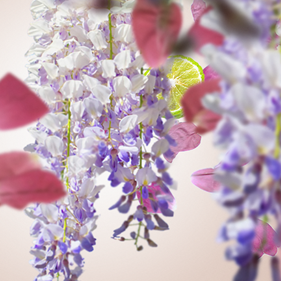 In 2018, the Lampe Berger brand became Maison Berger Paris and continues its story of diversity. Elegantly built on the solid foundations of French-style know-how, world-unique excellence, and an unrivalled French Touch, the Maison perseveres in its national and international success. Innovative and creative, it continues to be at one with its time, to match trends, work with influential designers and gather talents. Maison Berger Paris has a lot of history, but it is resolutely contemporary, and anticipates and provokes our scented desires. It is already composing its next olfactory score. And drawing, for us, the outlines of pure art de vivre.